When life itself starts looking dull only because of everyday hair problems, let Infiniti Pro By Conair make a stunning entrance in your life. A curling iron wand necessary to keep your hair look natural and voluminous, this product by Conair is the one you can lean on. With my personal experience, I find this product the most helpful due to its easy-to-handle approach and also the fact that the barrel of Infiniti Pro is quite comfortable. This curling iron by Conair offers ceramic technology that's known to curl hair faster. It is the best one because it has an auto turn off mode. It also has extended the warranty, and it comes with various heat settings. 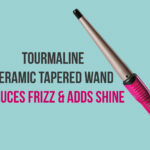 It's best known for its protective shield that's hardly noticed in other curling tools. 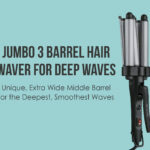 This product also reduces frizz and keeps your hair curled for more than a day! This product lacks a perfect portability factor which means you will always have to carry an adopter with it. It doesn't have dual voltage. There's a tiny cool tip, and also the on/off button is situated in a tricky position. 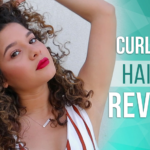 Let's get into an honest opinion of the Infiniti Pro By Conair Tourmaline Ceramic Curling Wand! 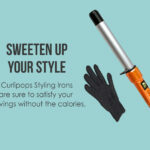 This curling wand lets one have smooth and silky hair with lesser efforts. No hassle of visiting a salon whatsoever, this curling wand by Infiniti Pro is the one that's better than the traditional curlers. 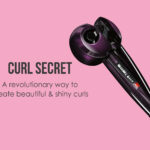 You can leave behind all the troubles of losing the curls because this one guarantees curls that go a long way. The heat is static free that gives excellent results. It lets you curl one section in max 30 seconds. With different heat settings and LED indicator, you can blindly rely on it and achieve pro looking curls every time. I had an event recently for which I had to look on point. Thanks to the Conair Curling Iron that I was ready in a jiffy and was able to throw an impact with my curls. To begin with, this one comes in pink color that's suitable for short to long hair. It's also a wise decision for women having thin to average or coarse hair. 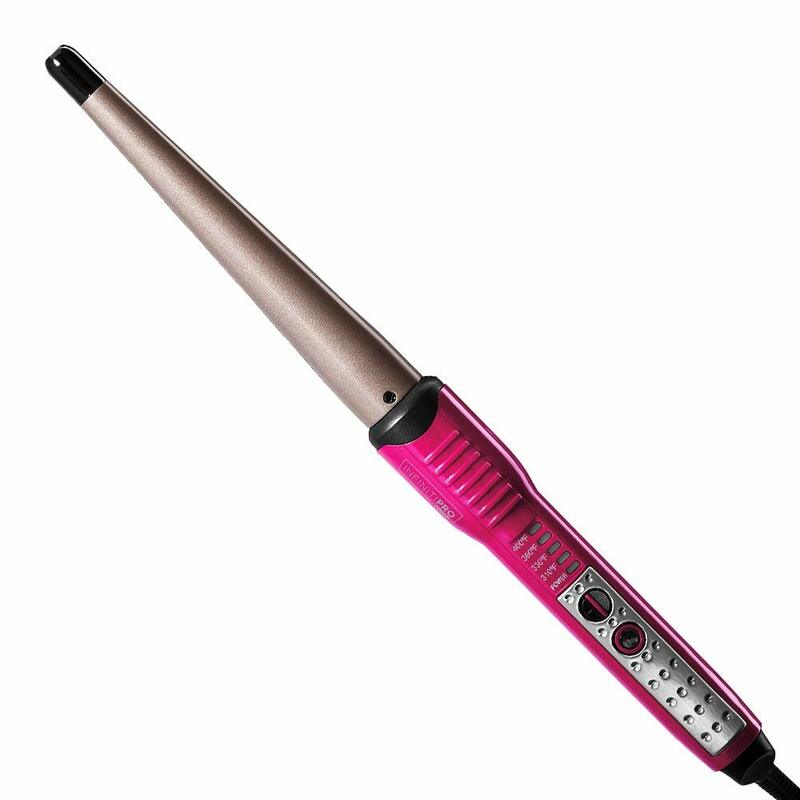 The specialty of this curling iron is that it comes with a five year warranty. 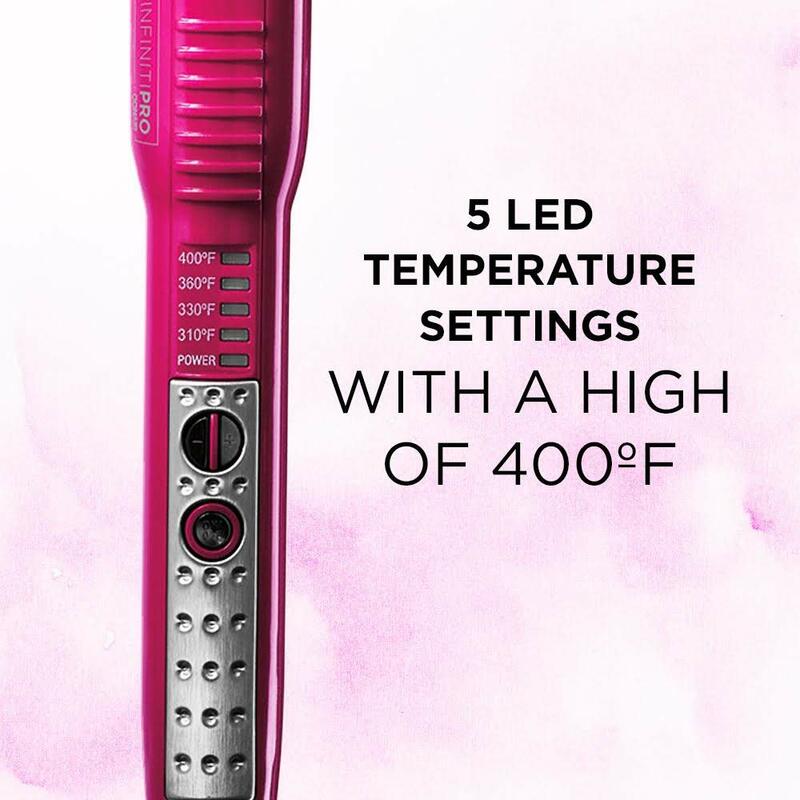 The chord of this one is 4 feet, and heat settings come with 5 different types that start with low and extends till a maximum of 400 degrees F. The product also comes with a user guide and the price for the same is 20$ which is a steal at this price. When products are left unattended, it can lead to several issues. Sometimes it so happens that when you are in a rush, you tend to miss out on switching off your machine. The best part of owning this Ceramic Curling Wand is that it comes with an auto-off feature that doesn't let you fret over your house burning down when you are away. It automatically gets switched off within the time frame of 60 minutes of no usage. Since safety is a concern, the brand has also included heat shield protection with this product which ensures that you are protected from the heat and other hazards also. These curlers tend to produce a lot of heat which might result in other problems. When your hair is regularly exposed to heat, it can result in damaged hair condition. 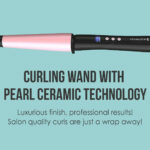 It is vital that you buy curling iron that lets you have lasting curls. I agree that it seems a little impossible to find a product that grants enough heat and curls at the same time. I can vouch for this saying that time is money and since we all need to save time, let this curling iron take care of your woes. The Infiniti Pro By Conair Tourmaline Ceramic Curling Iron comes with the advanced technology of generating negative ions that work on your hair and serve you with beautiful locks. Getting healthy hair that too frizz and static free is a blessing granted by this product that leaves one only impressed and never disappointed.